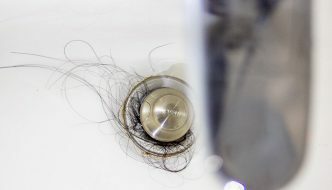 Easy ways to unclog a bathtub drain. 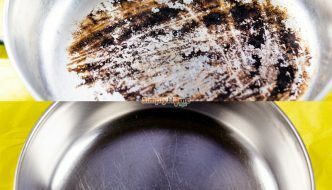 Are you looking for the easy ways to clean a burnt pot or pan but overwhelmed with so many options? Don’t worry; we have the best & tested solution to offer. Keep reading. Leather cleaning should be done frequently. 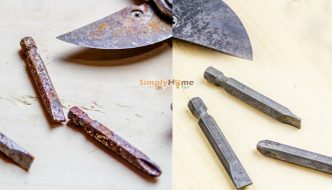 This will help keep it in good shape, help prevent stains and keep it looking its best. 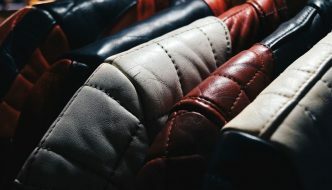 A good leather cleaner can be purchased online or at the store, but it isn’t really necessary. The best leather cleaners are probably already in your cupboard.